I have been attending festivals (both beer and otherwise) in both Europe and the US since 1982. In the 35 plus years of doing so I have garnered some DOs and DON’Ts for selecting and attending these gatherings which I will share with you shortly. 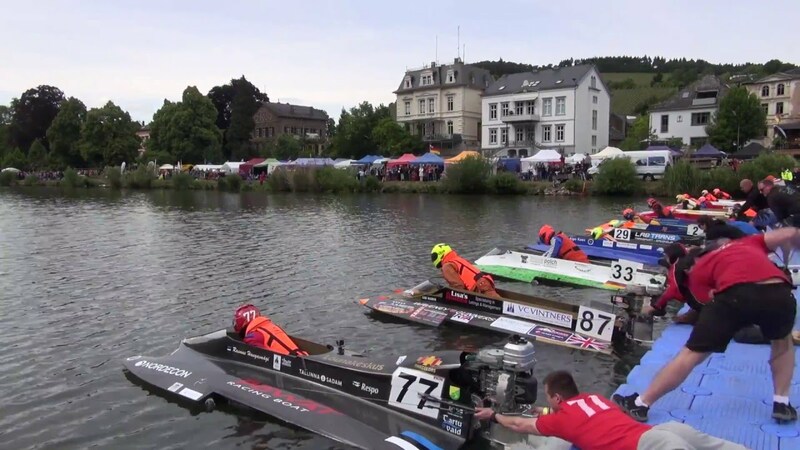 Traben-Trabach boat races in Germany features many wine and beer vendors along the banks. First, however, a brief history on how these events came to be. 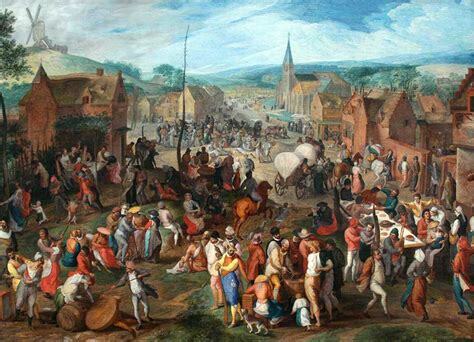 Fests (or Festivals) generally came about as a communal way to celebrate an event or regional product or religion. Different regions in the world have Harvest Festivals to celebrate a good growing season and highlight the products grown in the area. In Europe, wine festivals begin in mid to late summer and regional wineries will bring out fare from their previous vintages to make room for new as well as sampling newer vintages. Beer festivals also started the same, local breweries featuring their products for the citizenry. 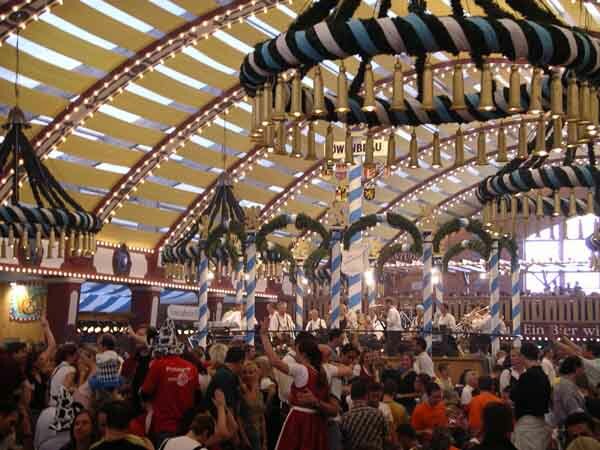 Octoberfest, the most famous of Beer Fests, actually started as a wedding celebration for a German crown prince. And the anniversary of that event carried on to the evolve into the international extravaganza it is today. That tradition of fests came to the US with the influx of European immigrants at the end of the 19th and beginning of the 20th centuries. However, during the dark days of Prohibition in the 1920s festivals died out. Even when prohibition was repealed, festivals in the US never had the same pinache that those in Europe did. In the 80s and 90s the Big Beer companies tried to bring out their version of Beer Fests featuring scantily clad women serving ice cold watered-down lagers and serving pizza, wings and maybe pretzels. These fests were usually attended by frat boys looking for a cheap drunk and willing to drink anything. The Beer Fests in the 80s and 90s all had the same beer makers (the Big Five) and the local beer distributors ran the show. Since the local distributors controlled who attended you never really had a great variety to choose from. Well…. You may have had a lot of labels but they all flew under the Big Beer banners and they were basically different variations of bad Lagers or Pilsners. The price of admission was relatively cheap and the beer was served in plastic dixie cups. The theme, in general, was cheap bad and food that varied from ok to bad. Thank Ninkasi!! (Sumerian Beer Goddess) for the rise of Craft Beer and the resurgence of the traditional Beer festival…. Or at least something resembling a traditional beer festival. 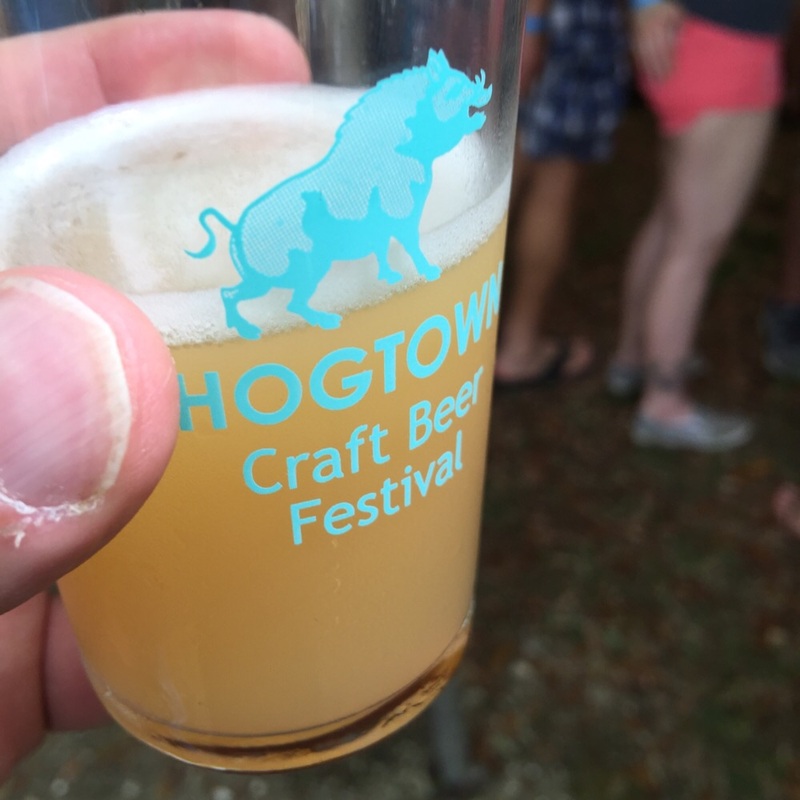 With the surge of Brewery growth in the US (now around 6000) and the fact that many of them are regional, Traditional Beer fests are a natural fit for the current environment. 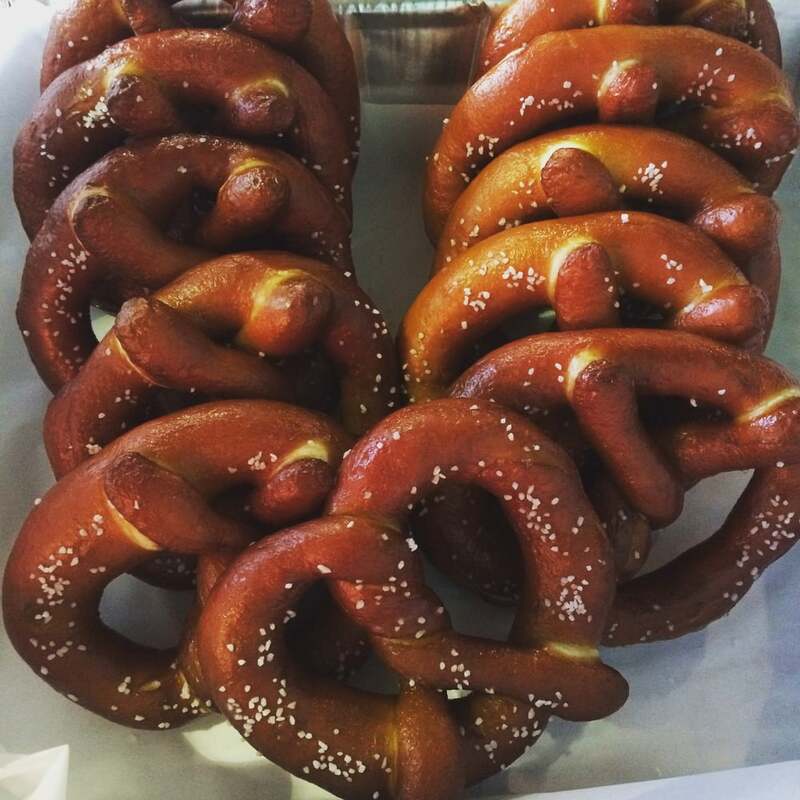 Local breweries as well as local food and other types of vendors have the opportunity to showcase their products. And the masses are more than willing to attend these. Ticket prices for beer fests now range anywhere from $30 to $60 depending on the location and size of the fests. But you usually have anywhere from 30 to 100 different breweries and as many as a 1000 different beers to sample. Often these beers are seasonal and may not be available at other times of the year. For a real beer snob (such as yours truly) there is no other venue where you can enjoy so much with such a wide variety in one location that you can walk from one vendor to the next within such a short distance. And these are usually organized by locals groups from the region you are in, not the Big Beer conglomerates or distributors. 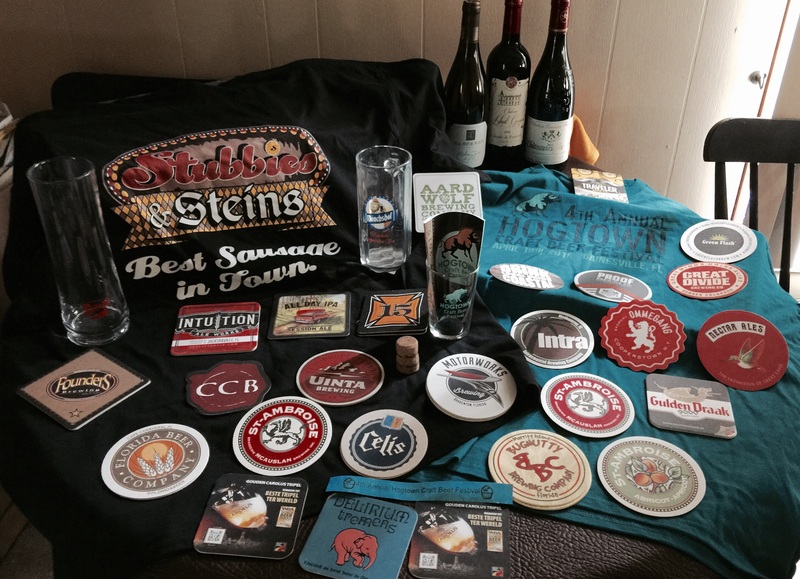 If you can’t tell that I am a fan of Beer Fests (today’s version) then you haven’t read any of my previous posts. But what really gets me excited about them is the atmosphere around today’s beer fests versus those of 20-30 years ago. The rampant commercialism that existed in those controlled by the distributors is not anywhere near as evident as it used to be. 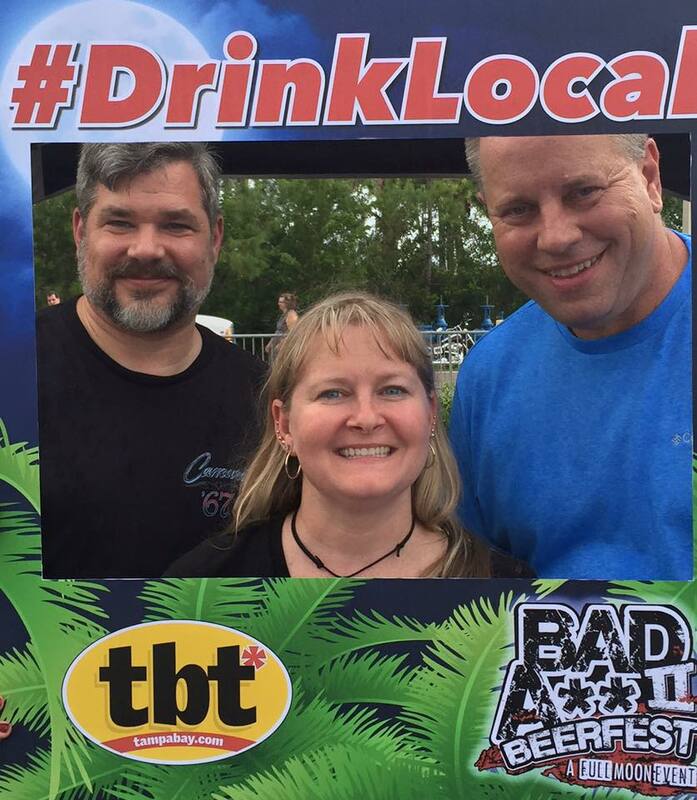 The focus now is on getting the local breweries out for some recognition and exposure. The events now are usually organized by local home-brewer groups or guilds and brewer attendance is by invite only. You may still see the Big Beer brewers in attendance but they never have the amount of visitors that the craft breweries have. Having said all of this, I will now bring forth the Dos and DON’Ts I have been able to acquire over the years. 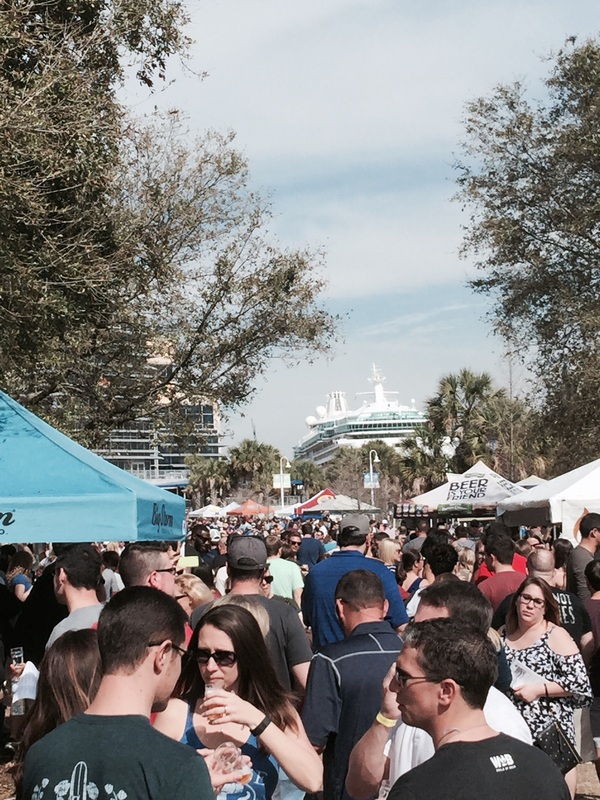 For those of you who have never ventured forth into the modern Beer Fest atmosphere… TAKE NOTES!!! …some research. With the availability of the Web today getting feedback from the previous attendees to an event can be very helpful. 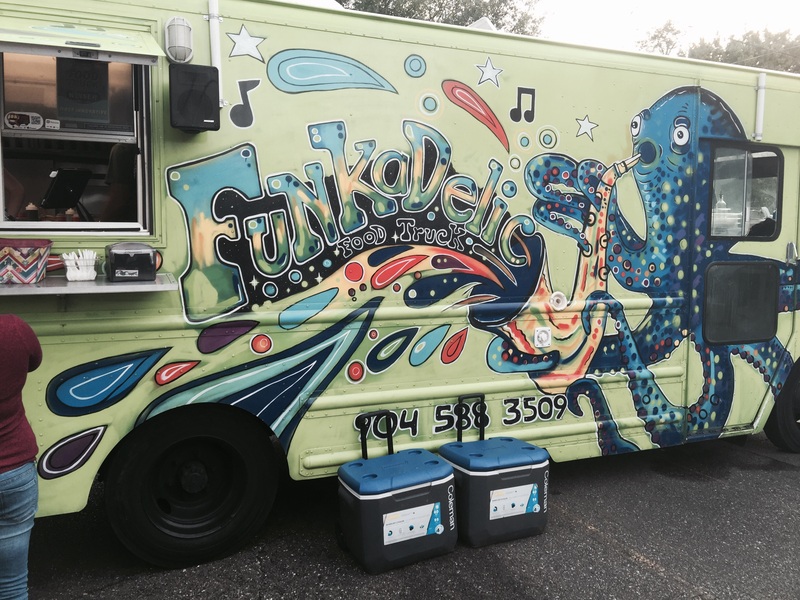 You may get feedback about parking, food vendors, how the event is run and of course the dreaded Port-a-Potty situation. If you have a pet you want to bring with you then check on the rules first. Some do… some don’t. …bring a few things with you. If you like to buy trinkets, t-shirts, glasses, etc. then make sure you have something to carry it in. I also bring water to hydrate myself and rinse my glass between samples. Some brewers do that for you and some don’t. …pace yourself. Most Fests last for 3-4 hours. Usually there is no way you will sample every beer available and drinking solidly, even sample sizes, for 3-4 hours can lead to consequences… the kind where you have to be carried to your ride. …bring a designated driver, or at least someone who is responsible enough to know when to quit drinking so they can drive later. If it is in your home town then Uber or Lyft your way there and back. Don’t let the enjoyment of one afternoon of Beer Bliss ruin your life. …eat some of the local food. 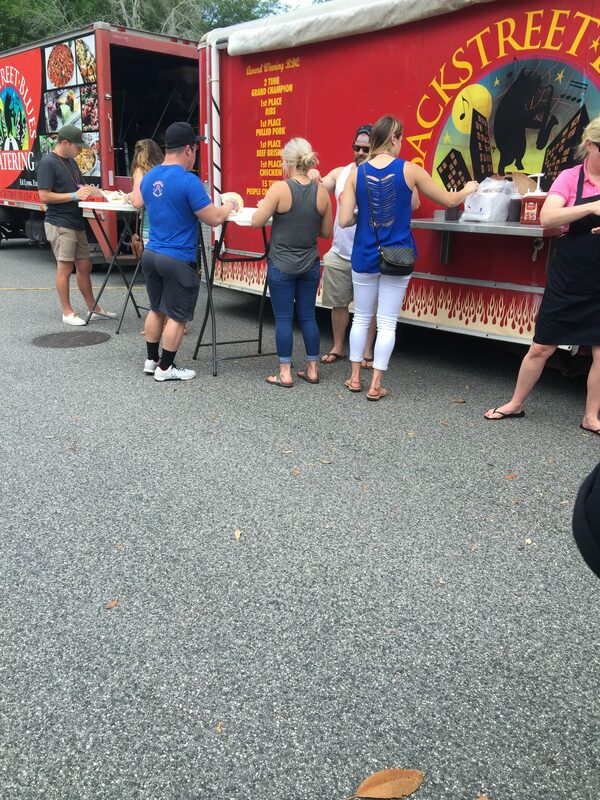 A lot of Beer Fests make use of Vendors who operate food trucks. And some of the food available to you is the best you will sample anywhere. And it is usually made from locally grown ingredients or products. 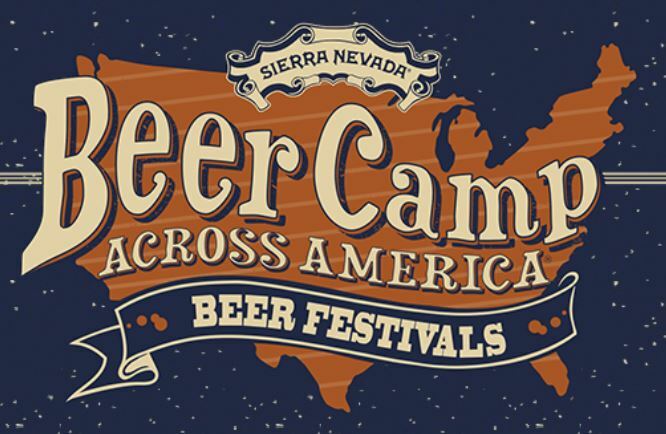 …support your local breweries and beer bars who have tents. Stop by and say hi with the folks you know best. Make their efforts that day worth their time. A lot them enjoy seeing a familiar face. …try beers you wouldn’t normally try. 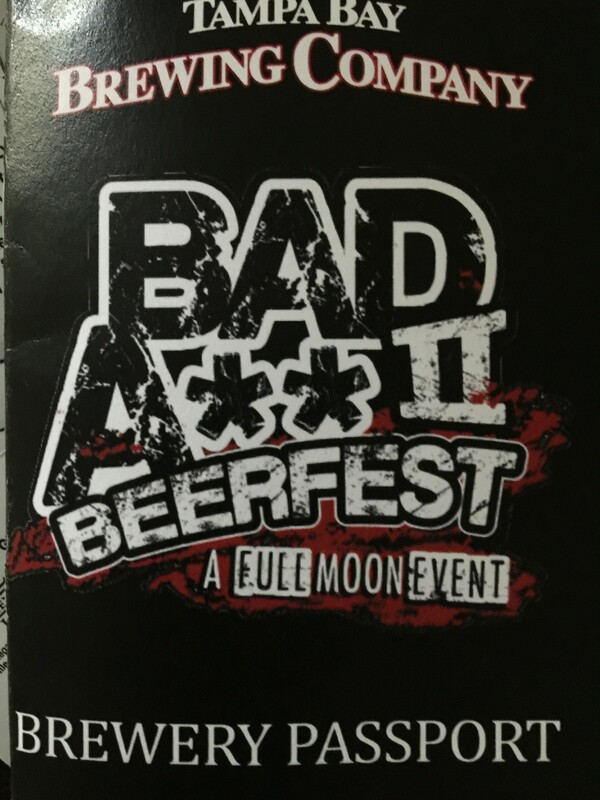 I know folks who don’t like sours or saisons or stouts but will try them at a Beer Fest. Maybe your local brewer isn’t good with a certain style. Maybe you’ve never had a really good example of a style that you think you don’t like. 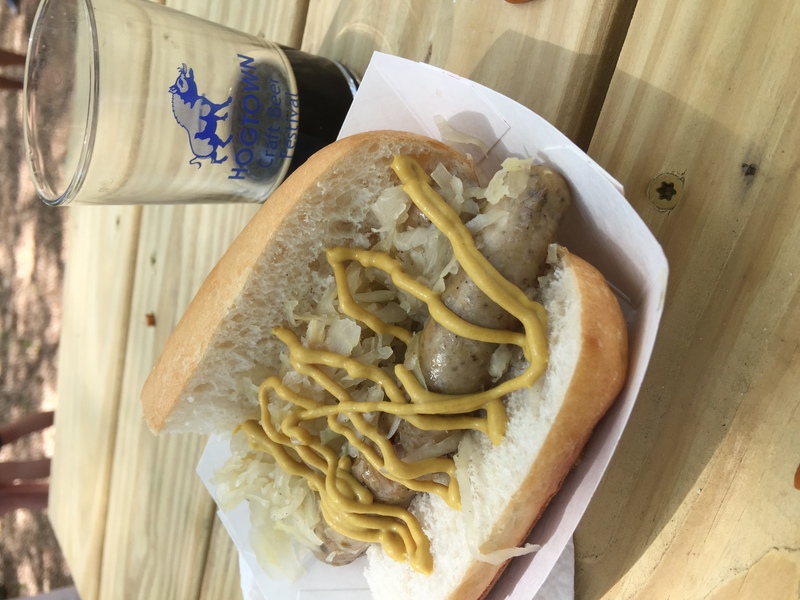 Beer Fests are the perfect opportunity to try something new and different. …talk with other beer snobs. (And if you’re not a beer snob what are doing reading this blog?) Seriously, how often are you around that many people in one place who share the same love of beer that you do. You may find out new local beer news or hear about a hidden gem in another nearby town, or just meet people from other beer towns who share the same passion you do. … feel free to dump beer you don’t like. There are many around you who will like it so the brewer has no concern. …remember to rinse out your tasting glass between each sample. You do the next beer a disservice by tainting the flavor of it with the sample before. …drink beer you don’t like the taste of. After that first sip, you might try another, but if you don’t like it, you don’t like it. Feel free to pour it out and find another you do like. …stick with the commercial beers. I don’t care if you’re a life-long Bud Light fan, or some other main stream beer, if you’ve gone to the trouble of purchasing a ticket and driving to the festival, why would you waste your time with the same old beer that’s probably wasting space in your refrigerator right now. Explore the unknown, start with something similar but at least different from your normal brew. Then expand your flavor. You may find that once you go Craft you never go back. …forget your sunscreen, water, or other preparatory items. 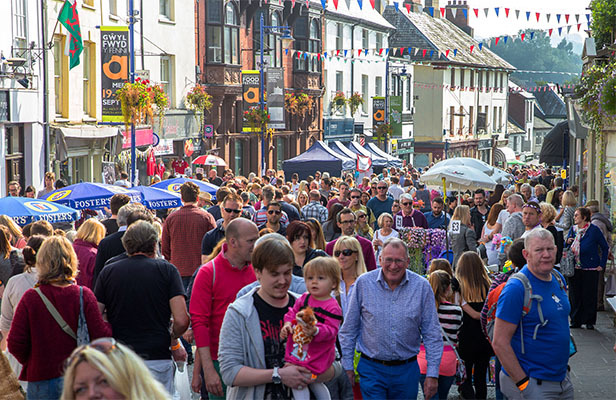 In most areas of the world fests coincide with Spring, Summer and Fall, the times of the year when the sun is out most and at its strongest. …forget to buy your fest tickets in advance. Most fests with good organization will sell their tickets in advance via Ticketleap or Eventbrite or some other on-line venue. Buying them in advance will often get you a discount and can get you access to the VIP options they may have. It also lets them know how many people will be attending in advance to help them prepare for parking, restrooms etc. Also quite often a fest will sell-out their tickets on-line and any chances you had of attending are gone. That would be true in a more northern climate. But I reside in Florida. Summer time is the worst time for a Beer Festival down here. You have a tendency to sweat out the beer faster than you can consume it in the summer. But our more tolerable temps are just around the corner, meaning for us the season will be beginning soon. Oktoberfest, which normally marks the end of Beer Fest season for most folks, for us is just the opening ceremonies. If for some reason during the cold winter months when the snow is three feet high and the temps below freezing and your beer stays ice cold at room temperature, you suddenly have a hankering for the touch of sun on your face, a warm breeze across your toes, and a cool beer fest to warm your heart, come on down.